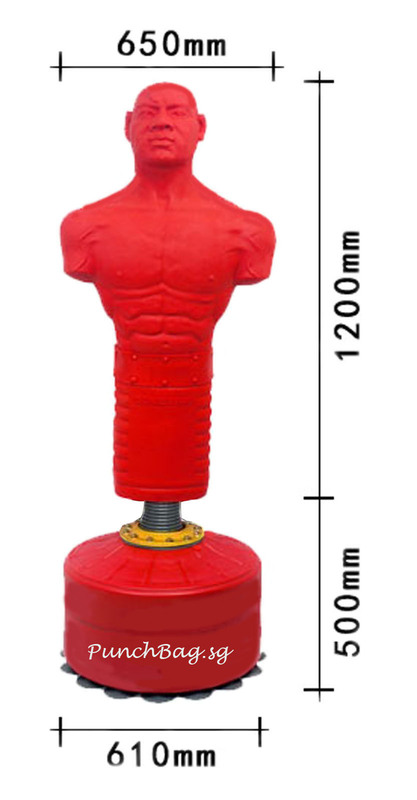 P105 & P125 - Soft on the outer layer but firm and compact inside, suitable for all-rounder training. Generally, most guys love these bags. 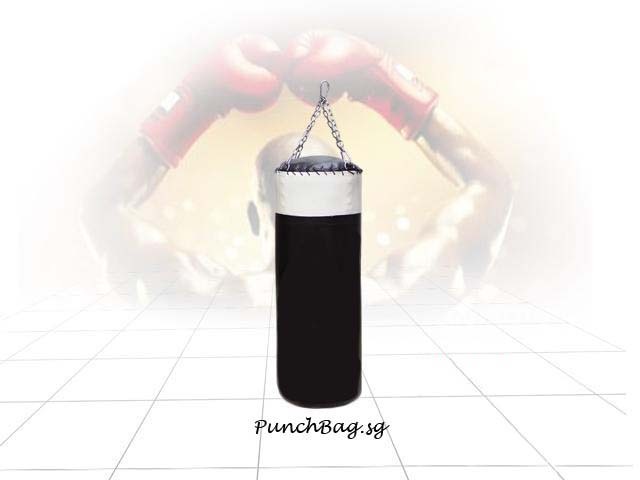 P100 - Very firm bag, great for both beginners and practicing a lot of leg kick. 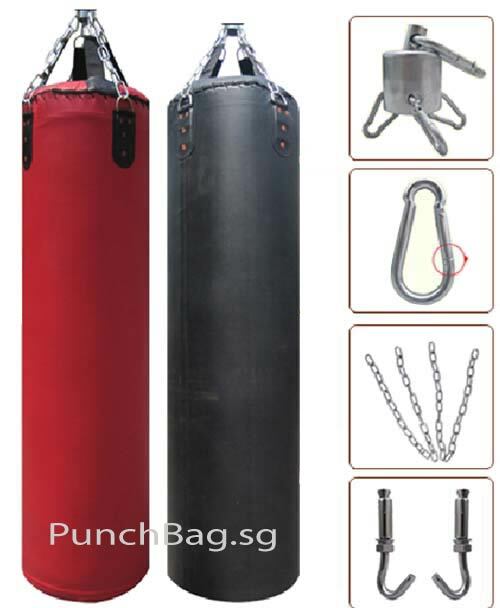 P075 - Due to the lightweight, is suitable for beginners or below 15 years old. Overall is a firm and compact bag. 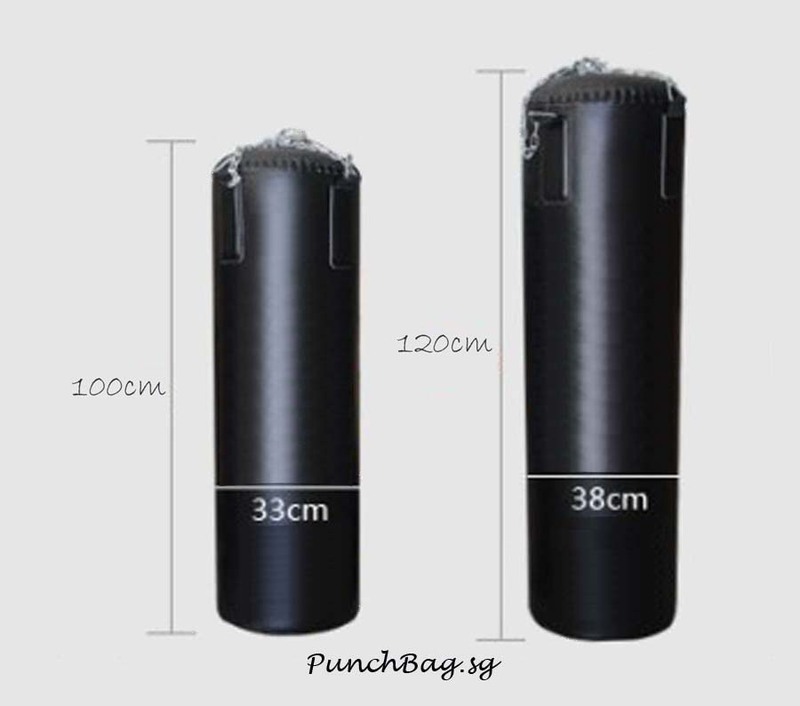 This punch bag is light and easily remove for keeping. Great bag for stress relieve. Is a great gift to give for a birthday presents. You will need to engage your own electrical contractor to do the installation. 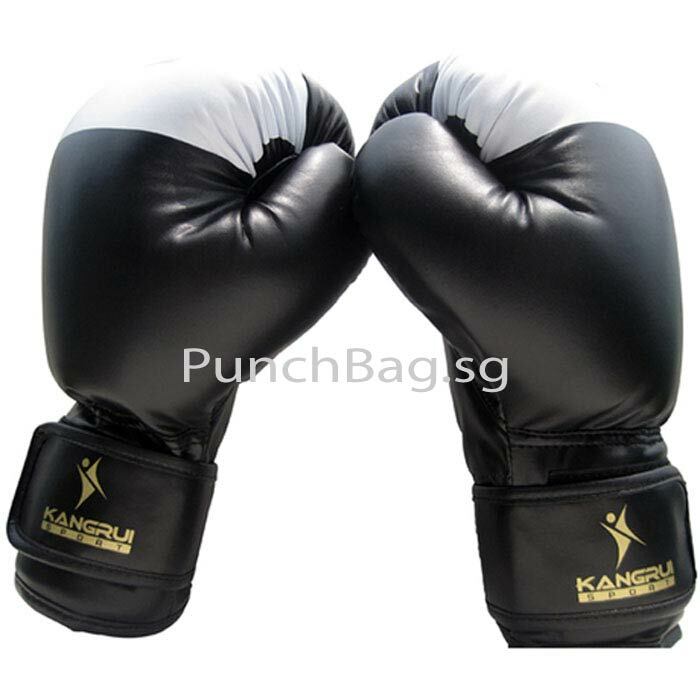 Boxing is a very challenging sport, it has the same benefits of anaerobic exercise like running and other similar sports. Its training builds our unique blend of speed, strength, and endurance. 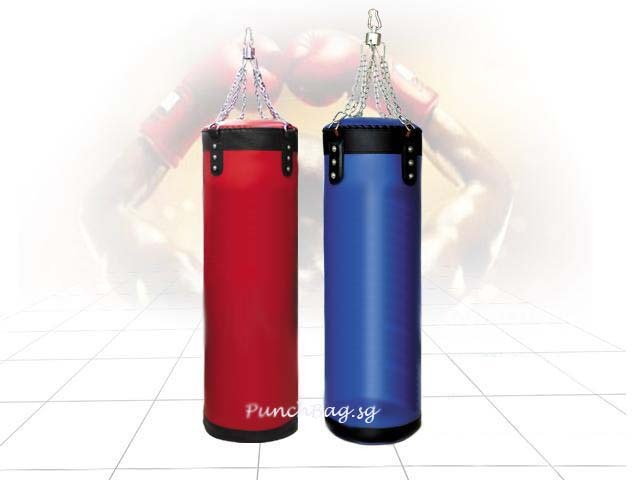 It is a common thing among the young practicing boxing using the punching bag to train up their strength and endurance, not for competition or having an opponent. Think of it as a training and get yourself in shape. 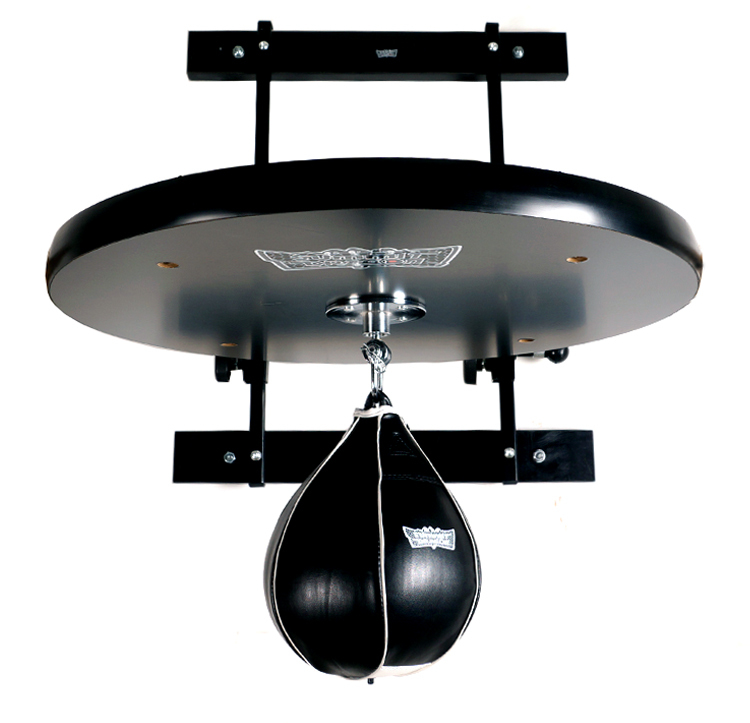 The heavy bag allows you to use different styles and techniques, either moving side to side and pinging off jabs, right crosses, and other long-range punches, or stepping in close and using crunching short-range hooks and short-range uppercuts. 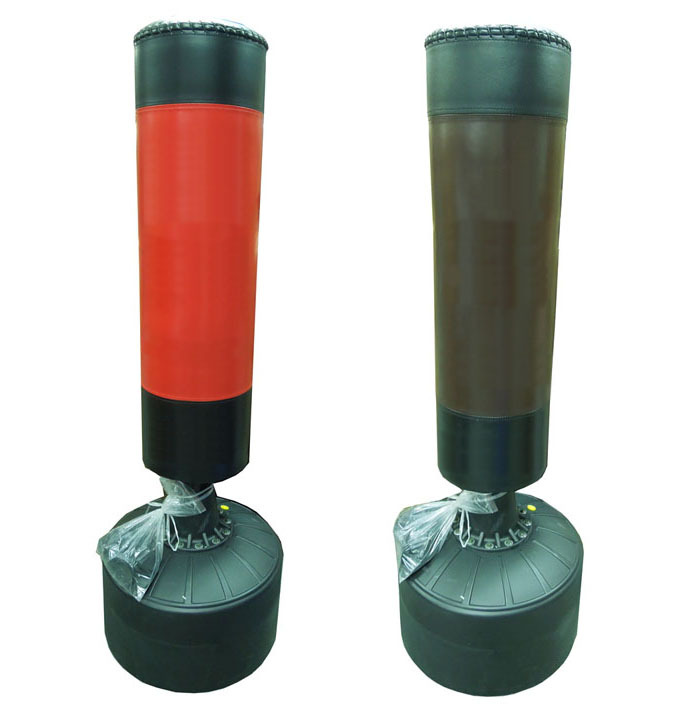 The heavy bag can be used to improve speed, strength, and endurance by configuring the rounds, punching rate and punching style accordingly. It’s also a great way to relieve the stress at the end of a hard day!